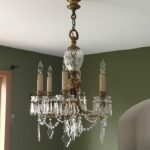 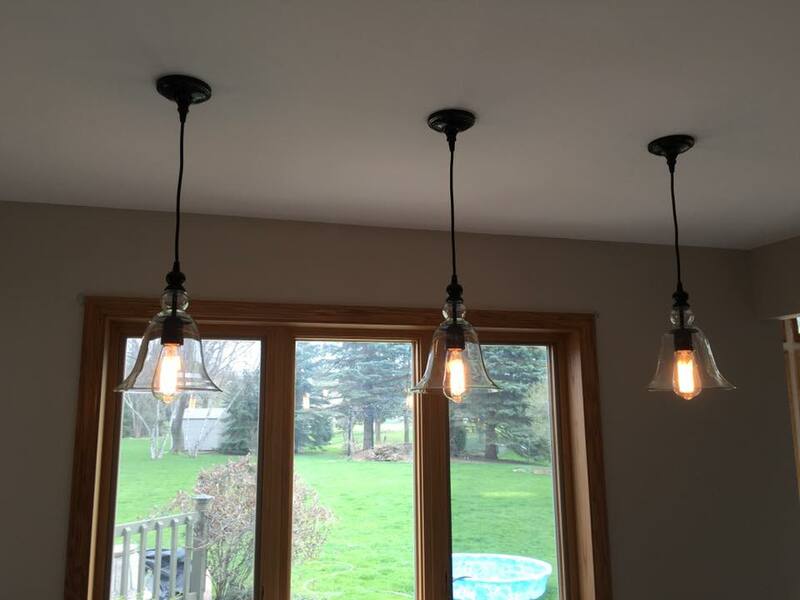 You can rely on us to be there when you have an electrical need. 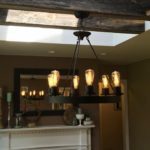 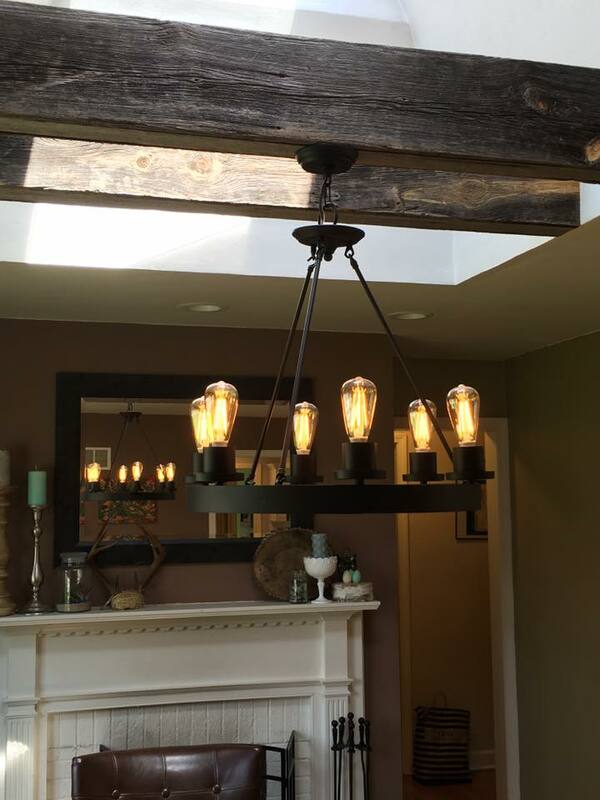 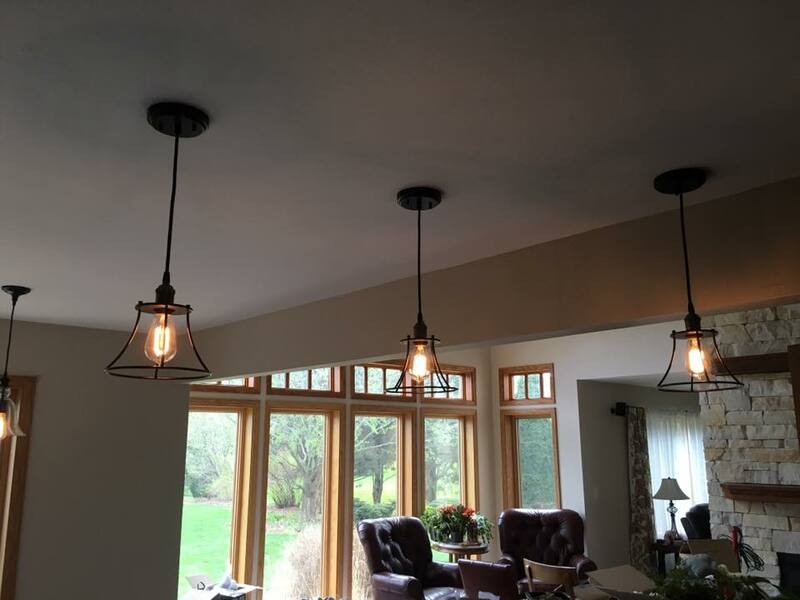 We know how to use lighting to make your home a warm, inviting and functional space. 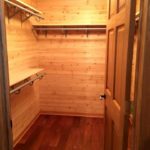 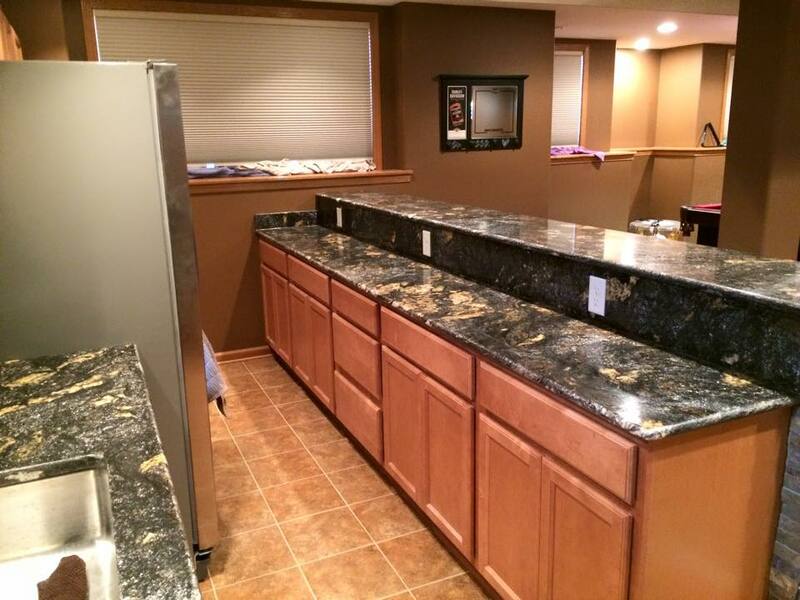 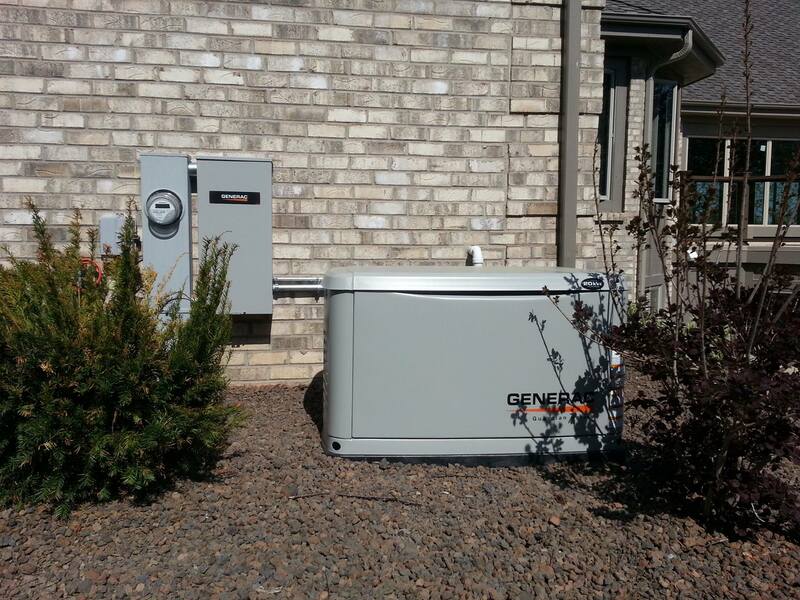 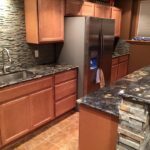 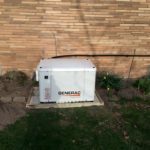 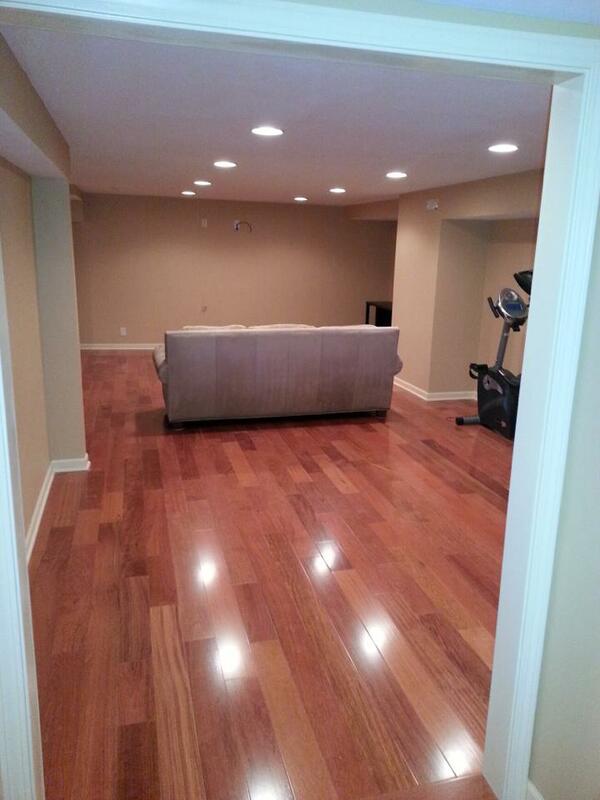 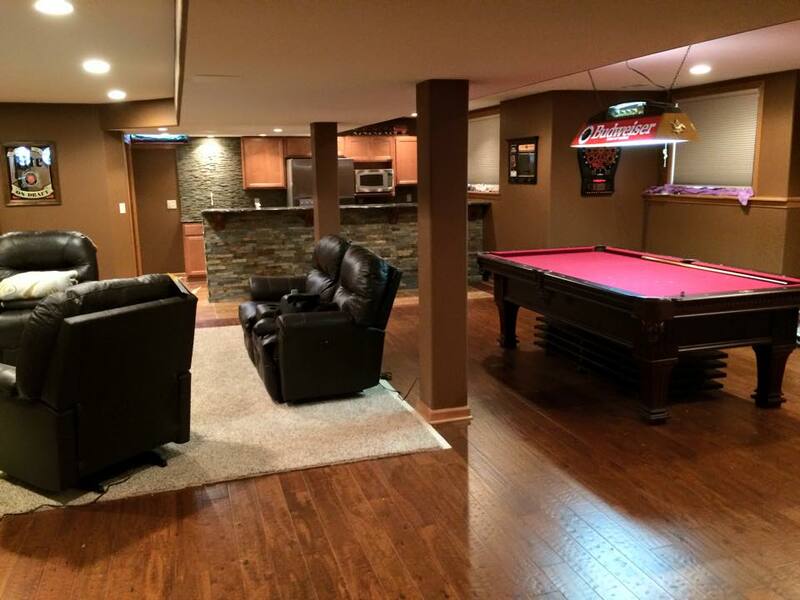 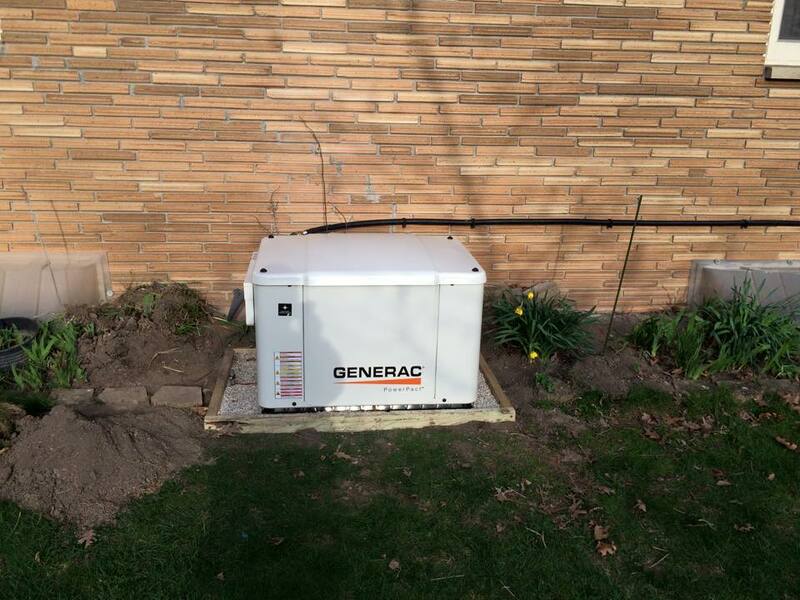 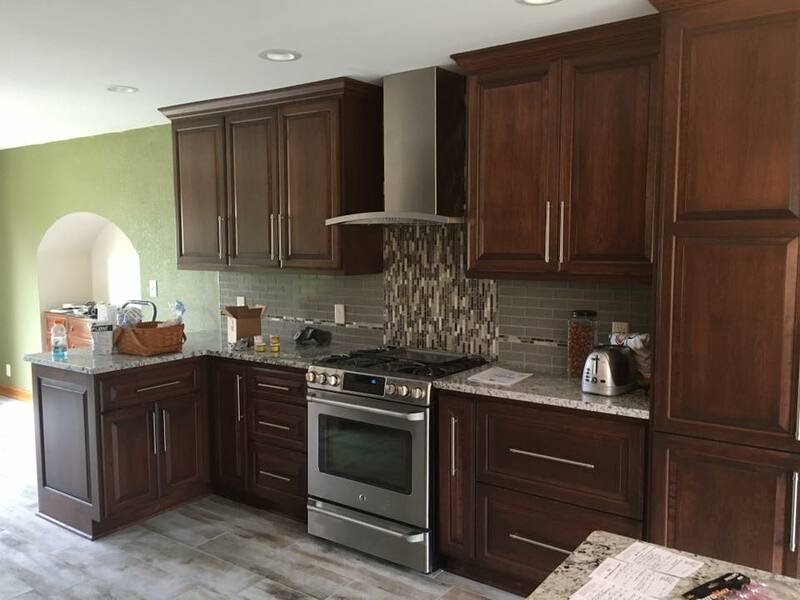 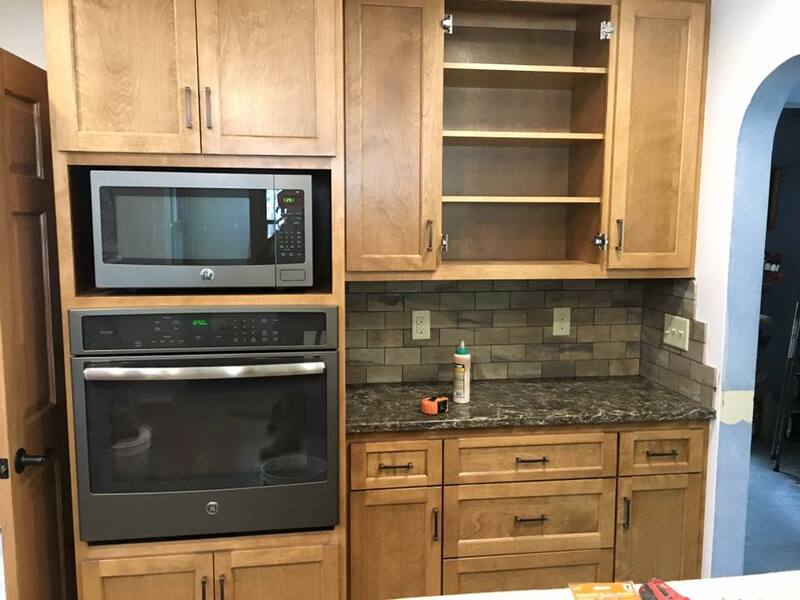 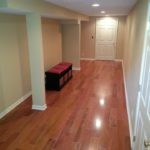 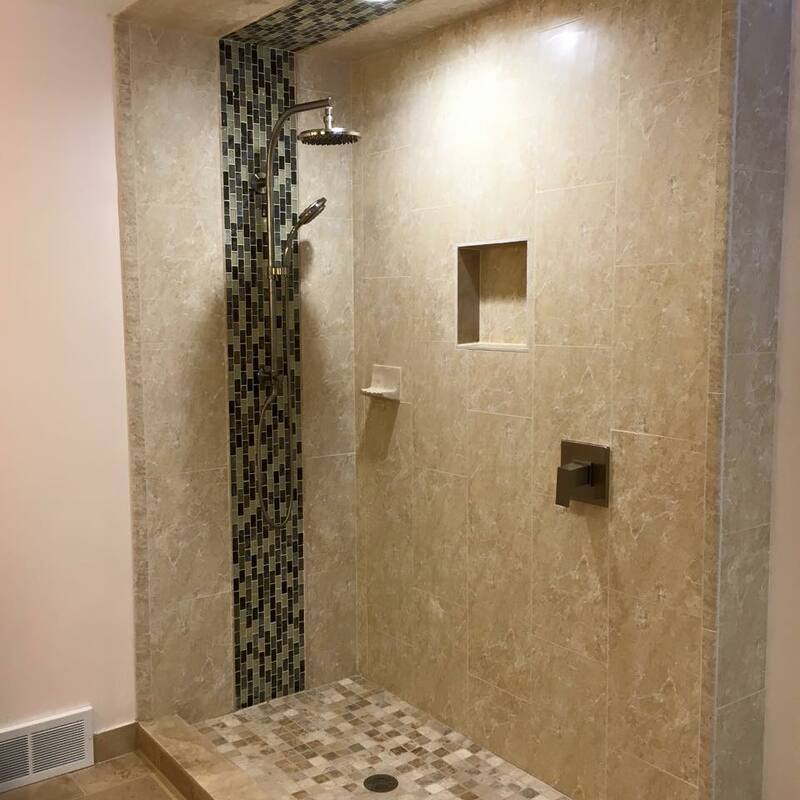 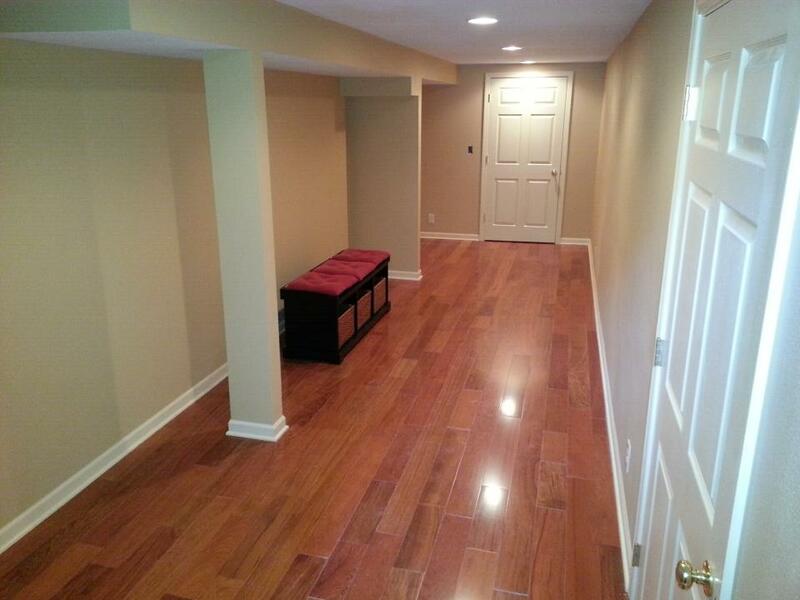 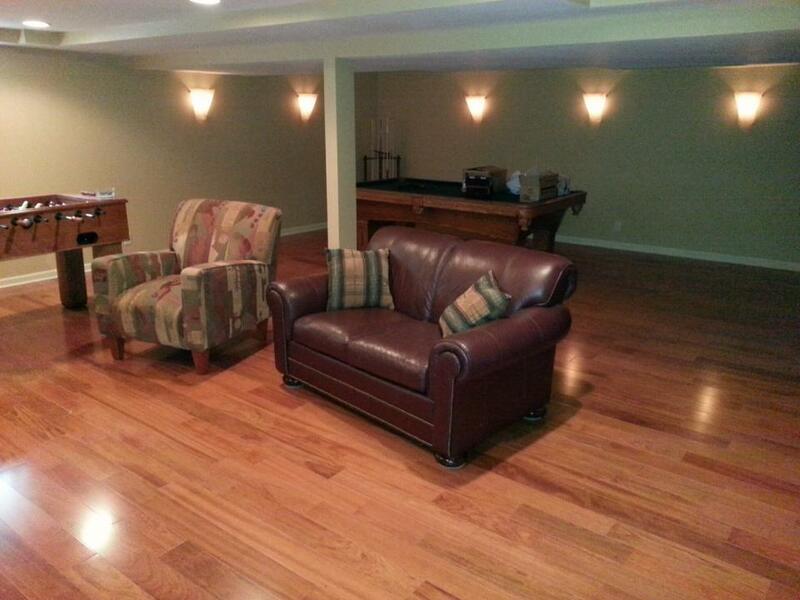 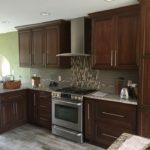 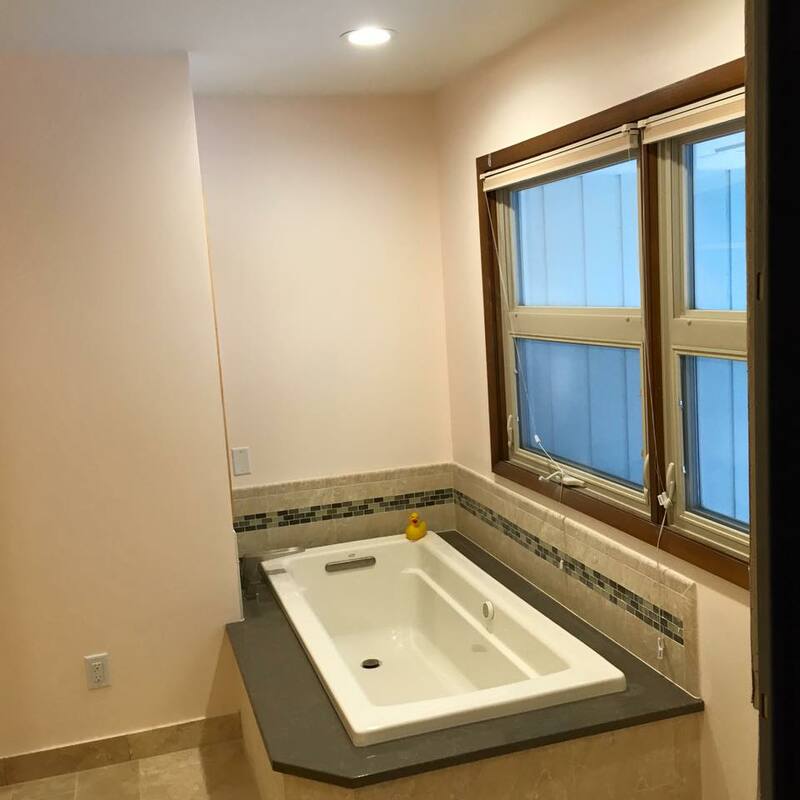 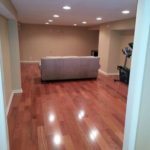 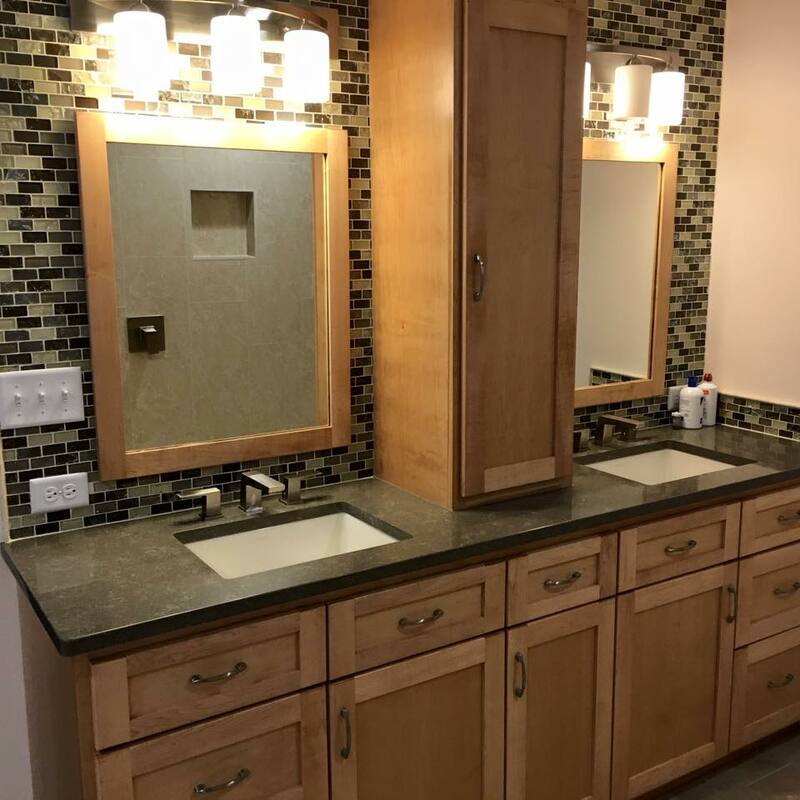 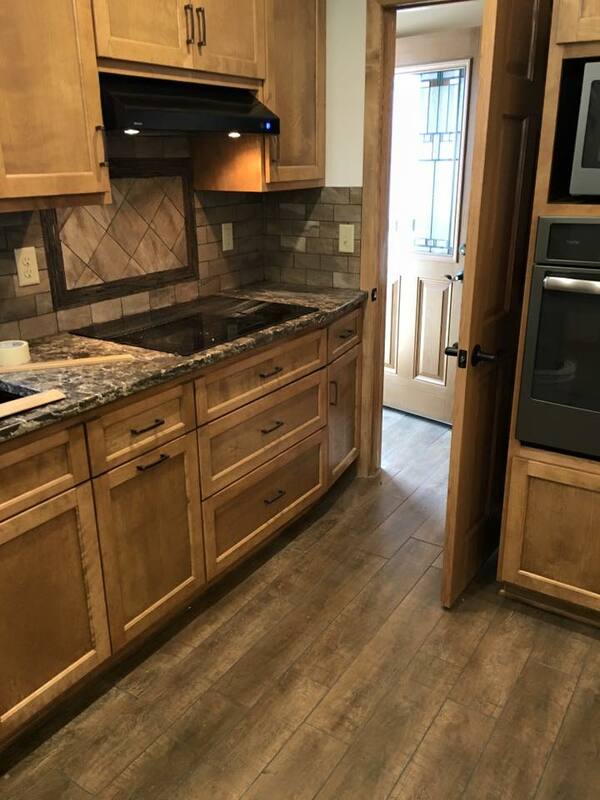 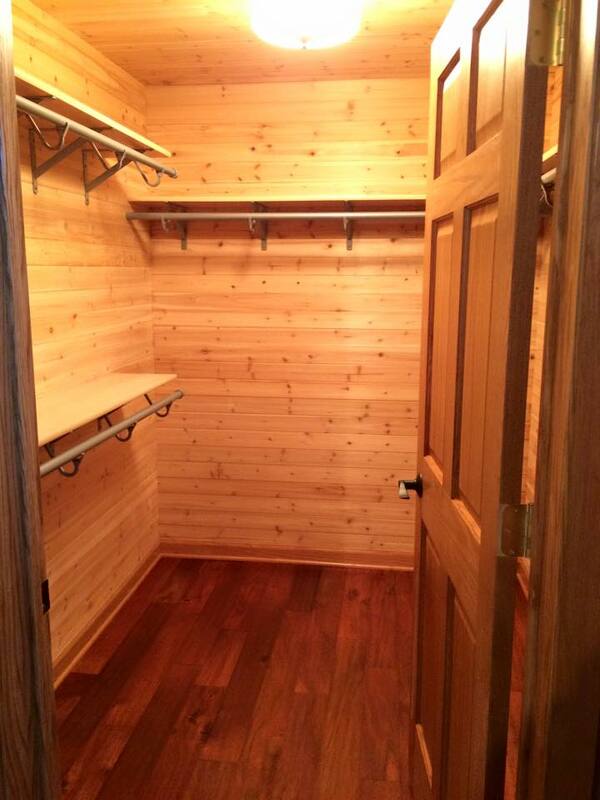 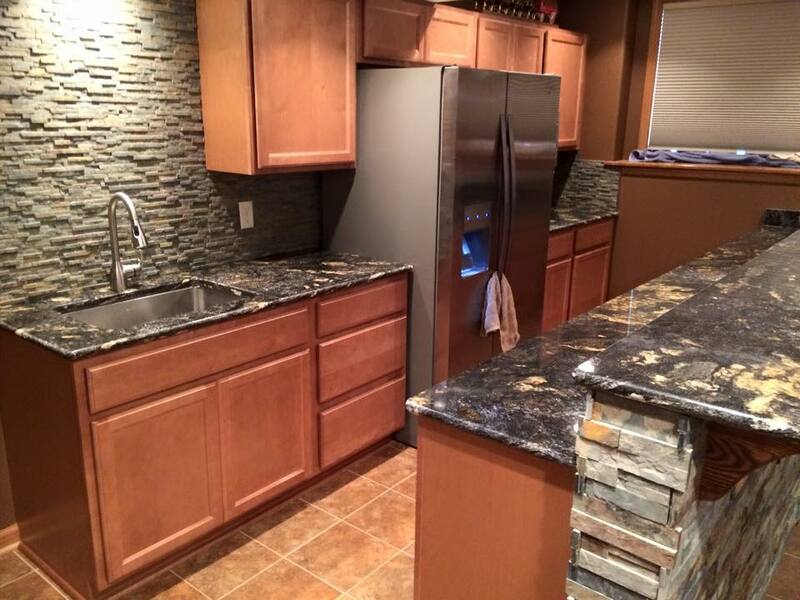 Some of our recent residential work includes kitchen & bath remodels, basement build-outs, and generator installs. 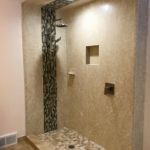 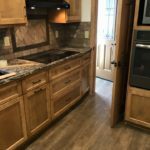 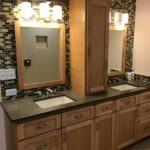 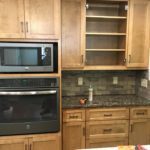 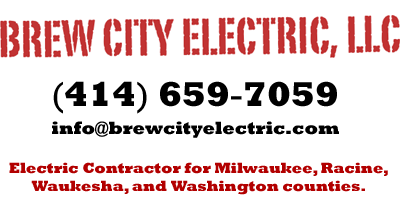 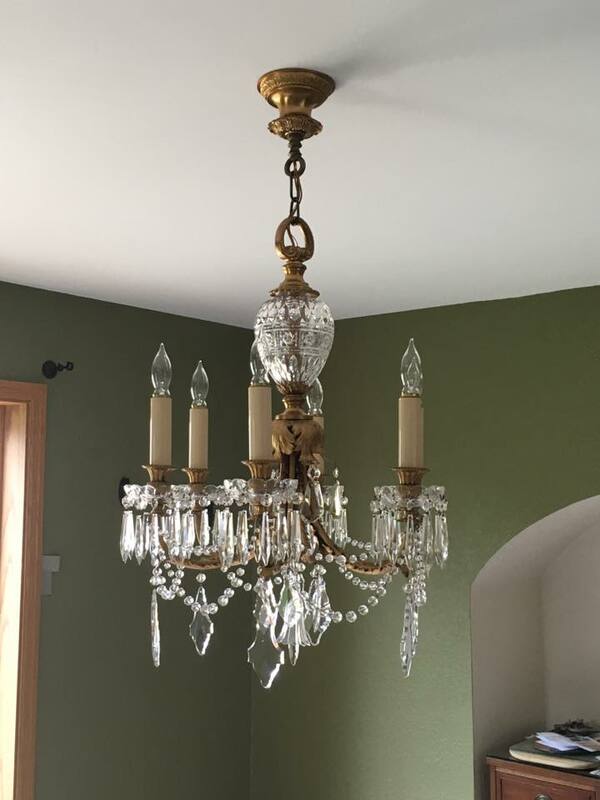 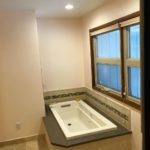 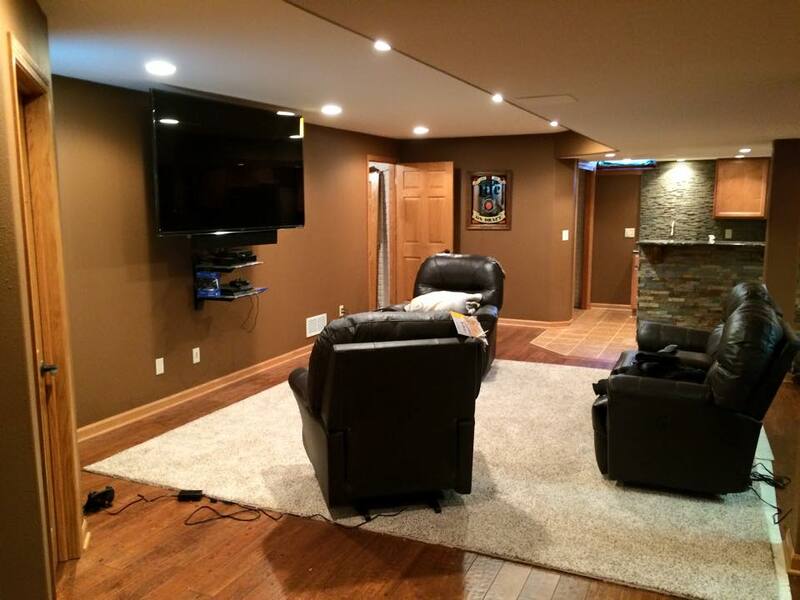 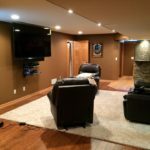 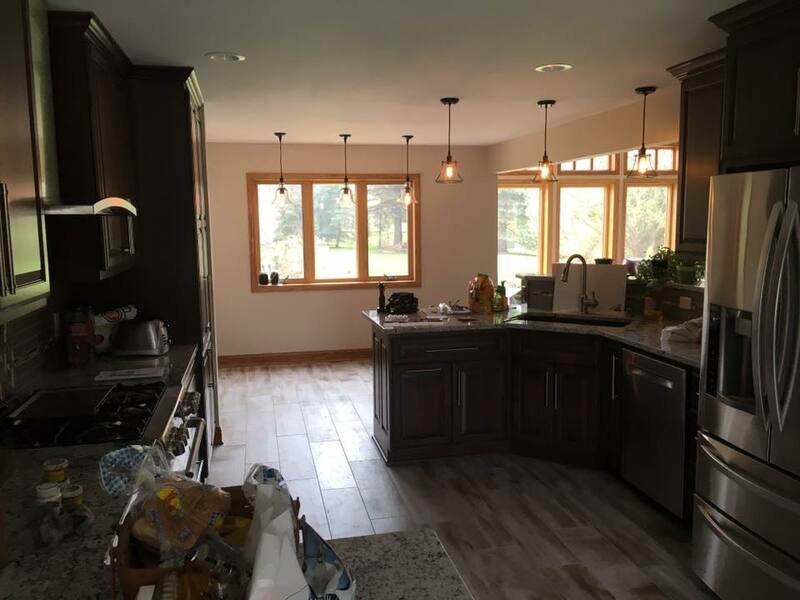 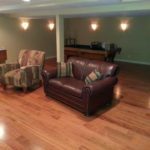 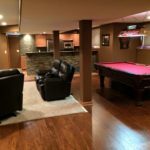 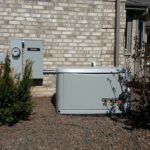 Brew City Electric, LLC, in Muskego, WI is an electrical contractor providing industrial, commercial and residential electrical contracting services in Southeast Wisconsin. 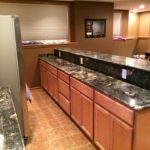 Contact us to request a no-obligation service quote. 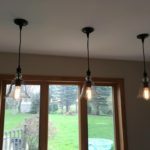 Thank you for your consideration of Brew City Electric, LLC. 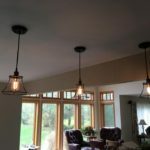 Copyright © 2017 Brew City Electric, LLC. 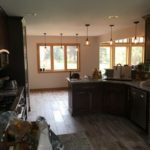 Muskego, Wisconsin.